There are so many things we can get on delivery. Pizza. Beer. Groceries. But until now, never birth control. Unfortunately, birth control can still be difficult for many women to obtain. Perhaps they live in an area where they are pharmacists refuse to sell it. Maybe they work for a company like Hobby Lobby that refuses to cover birth control via insurance. Or maybe they do have access to birth control but it requires waiting at the doctor’s office for four hours and they have mouths to feed and jobs to work. 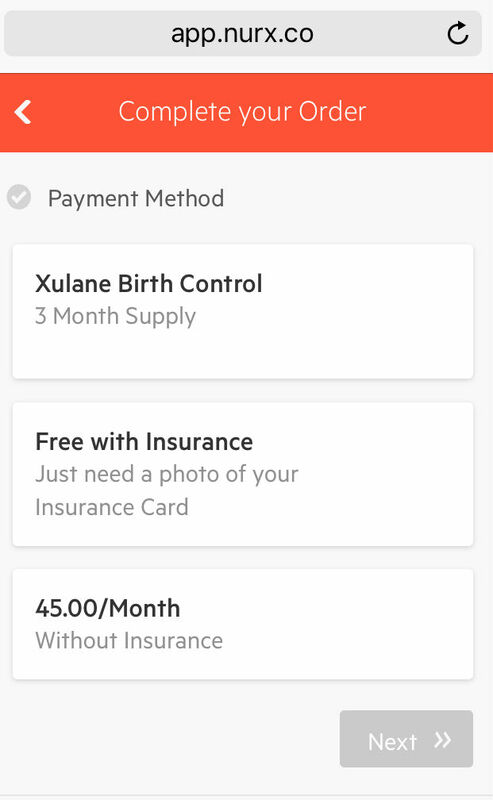 Nurx is disrupting the birth control market like Trump is disrupting the Republican Party. 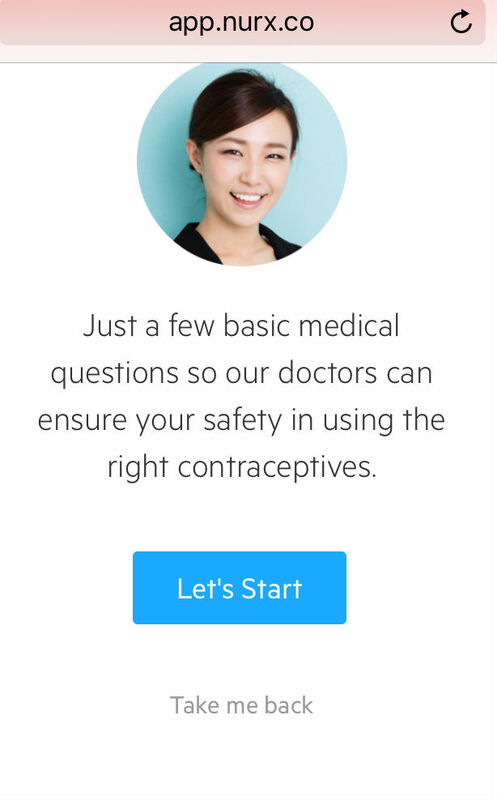 Nurx promises to deliver a three-month supply of the birth control of your choice (not an IUD of course) right to your doorstep in 2 days. No doctor visit needed. The best part is its F-R-E-E if you have insurance. And if you don’t only $15. My first thought was “wuuuuuh?” How does that even work? This seemed almost as good as that free burrito coupon Chipotle was circulating. 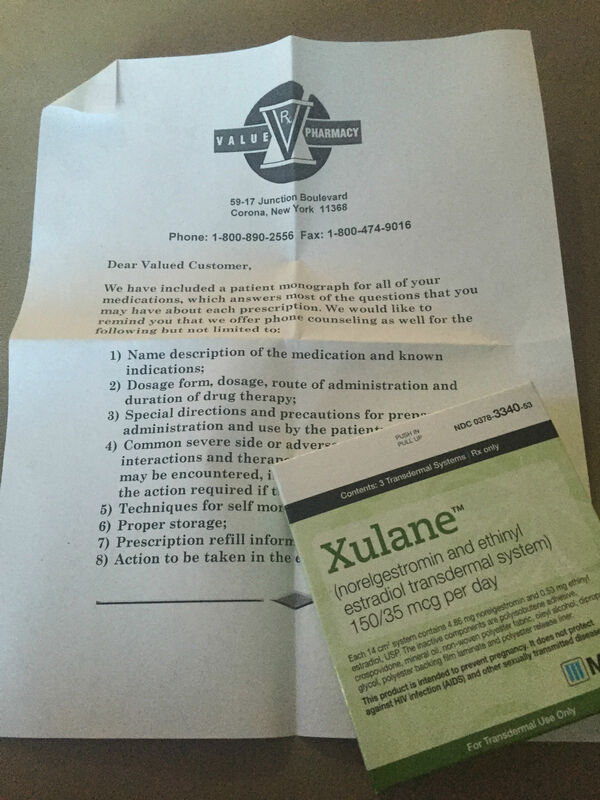 Once you fill out your info online, Nurx sends it to a physician who then reviews it and (if everything looks good), writes a prescription sending it off to a pharmacy. Once it’s filled it’s mailed off to you. Et voila! You have your birth control. No muss, no fuss. Intrepid reporter that I am, I decided to check it out. I wasn’t sure what to expect. Anyone who’s ever used a health insurance website knows how jumbly and confusing it can be. Plus the color schemes of these websites are usually hideous. Nurx was clearly designed by millennial (or at least someone who thinks like one). The website was easier to navigate than a buffet bar at lunchtime. It was clean, simple and full of happy smiling multi-ethnic faces. I entered my stats, answered a few questions about my health (the same kind you would see at the doctor’s office), and then selected my baby blocking weapon of choice. I received not one but five different texts updating me on the progress of my prescription, reassuring me that indeed my order was being attended to. Waiting for birth control could be nerve wracking if you’re about to run out, so I liked that they had the extra reassurance that everything was progressing smoothly. The entire experience was surprisingly easy and efficient. Even your internet-stumped mom could figure this out. 99% of people have lost their virginity by age 44 and 95% had done so before marriage. In spite of the glaring evidence that most people are in fact “doing it” women’s access to birth control is becoming increasingly politicized. When the Supreme Court ruled in July 2015 that employers could deny women birth control due to religious beliefs (though it is part of legally mandated health care), a dangerous precedent was set. While Hobby Lobby got all the attention, they are not the only company citing religious beliefs for their desire to halt women from accessing birth control. While Nurx is only available in New York, California, D.C., Illinois and Washington they have plans to expand nationwide. 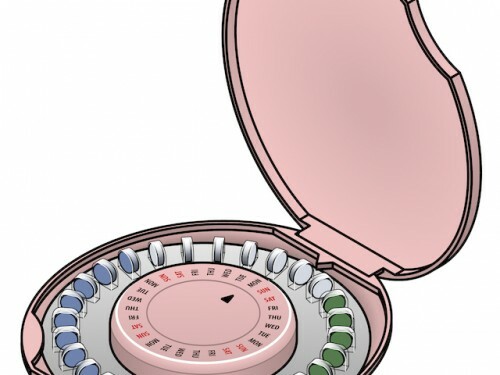 Personally, I can’t wait to see birth control accessible to everyone.